If you are new to this project, you may like to look at our FAQ: you will find guidance on how to use and search the database. A full account of the sources studied, together with the names of the scholars responsible, will be found here; this also serves as an index of the coverage of the project, which is a prosopographical reading of Byzantine Sources, 1025-1180. In this new edition materials have been added and enhanced, principally for the 12th century; the most significant additions are from further work on William of Tyre and Nicetas Choniates, and substantial new materials from the Chronicle of Ibn al-Athir. Such an undertaking can never be complete, as new discoveries are constantly being made; while PBW should be examined for what it contains, it should never be assumed that what it does not contain does not exist. This edition is the work of Michael Jeffreys (Viaf). The redesign and updating of the site are by Elliott Hall (KDL) and Charlotte Roueché (Orcid); external links have been added by Roueché. M. Jeffreys et al., Prosopography of the Byzantine World, 2016 (King's College London, 2017) available at http://pbw2016.kdl.kcl.ac.uk. The standard abbreviation is PBW (2016). The project has developed over many years, with the help of scholars cited on the Sources and Seals bibliography pages, and many other friends; the overarching direction and edition, from 2000 to 2016, has been the work of Michael Jeffreys. See further under About. 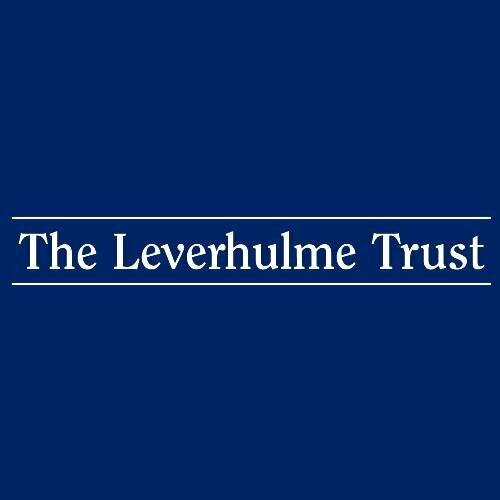 The work has received generous funding over the years from the AHRC, the Leverhulme Trust and the A.G. Leventis Foundation. The entire project depends on the vision, oversight and support of the British Academy.